Keep Dreaming Volume 44 - Free Photoshop Brushes at Brusheezy! 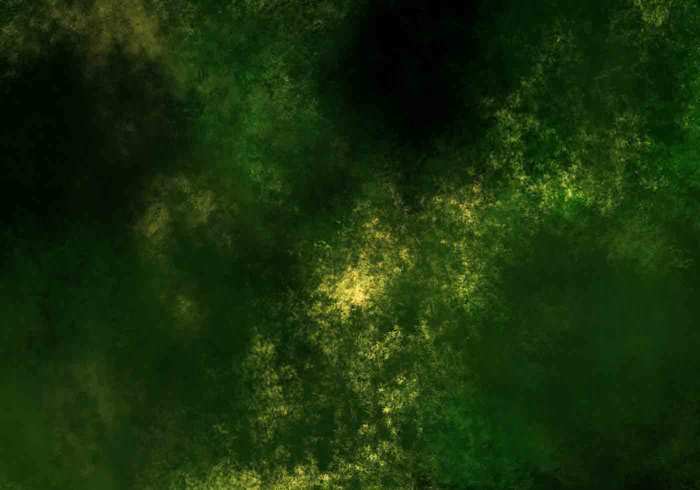 Green abstract grungy photoshop brushes. 12 total in this set. Great for painting nature. Link back for credit if you use it! After my computer was wiped out, I had to go through the entire brusheezy archives to find these again. WORTH IT. thanks!